THE TRUTH BEHIND CAR TOWING - Scarsdale Premier Insurance Agency | Advocate Brokerage Corp.
Have you ever gone back to where you left your car and found that it wasn’t there? It’s happened to some friends of ours who didn’t see the “no parking” sign that threatened rush-hour towing. After a brief panic that their car had been stolen, they called police and discovered it had been moved, and now had a big fat ticket sitting on the windshield. They’ve learned now to look at the signs. There’s nothing more frustrating than having your car towed, but sometimes, after a breakdown or accident, there’s just no choice. Unfortunately, it often comes with a hefty bill that includes both towing and storage, and for a few years now there have been mounting concerns about excessive fees charged by towing companies. While most towing companies aren’t out to gouge their reluctant customers, the fact is that it can be a big out-of-pocket expense. According to the National Highway Traffic Safety Administration, 10.9 million cars are transported from crash scenes in the U.S. each year, with an average crash-related towing and storage charge of $412 per claim. That adds up to $4.5 billion in accident-related towing alone. The Property Casualty Insurers Association of America estimates that around 13 percent, or $570 million, could be avoided by drivers who are prepared for the eventuality. The first line of defense for owners of new cars is the maker of their auto, especially if it’s a high-end vehicle. Many luxury cars come with free roadside assistance, including towing, for the first couple of years that you own them. Second is auto clubs such as AAA, which as part of your annual membership will start your car if your battery is dead or tow it to the repair shop if it’s disabled mechanically or by a crash. A few credit card providers also offer roadside assistance and towing, so it pays to understand the benefits that come with your card. As an educated consumer, it is important to be aware that any loss, large or small (including towing), will likely show up on the CLUE report used by the insurance industry. (CLUE stands for Comprehensive Loss Underwriting Exchange.) Multiple claims can adversely affect you. 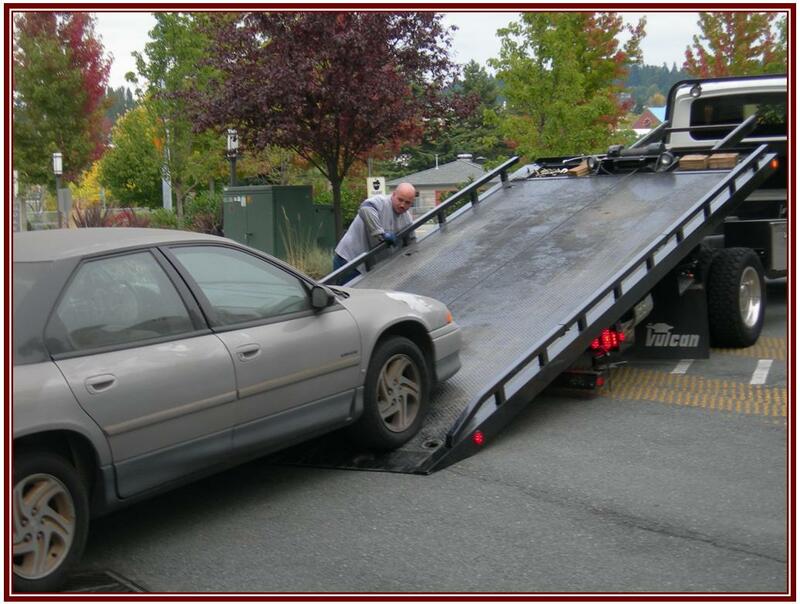 In some instances processing a towing loss might affect your eligibility, or generate a change in your rating tier causing a premium increase. The point is: Use your judgment prior to submitting this kind of claim, lest it backfire. Wintertime is towing season, so please share this advice with your friends. It might save them a substantial hit to the wallet, and much frustration besides.